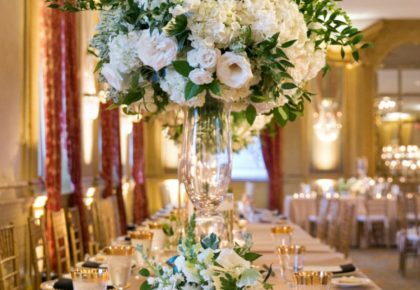 This month has been a whirlwind packed with amazing photo shoots, fabulous events and gorgeous fall weddings! 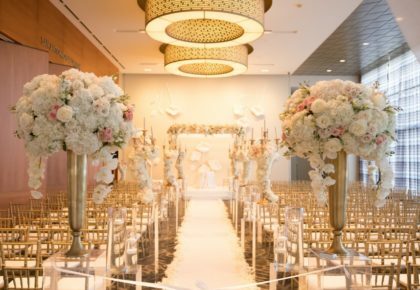 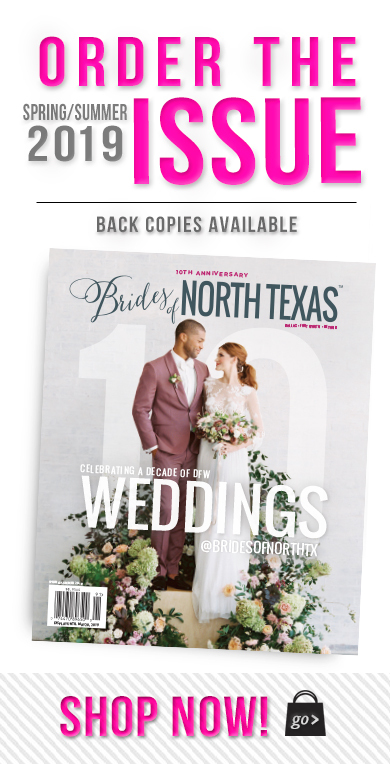 We’re heading into our favorite and most crazy time of year and can’t wait to continue to show you what’s new with Brides of North Texas! 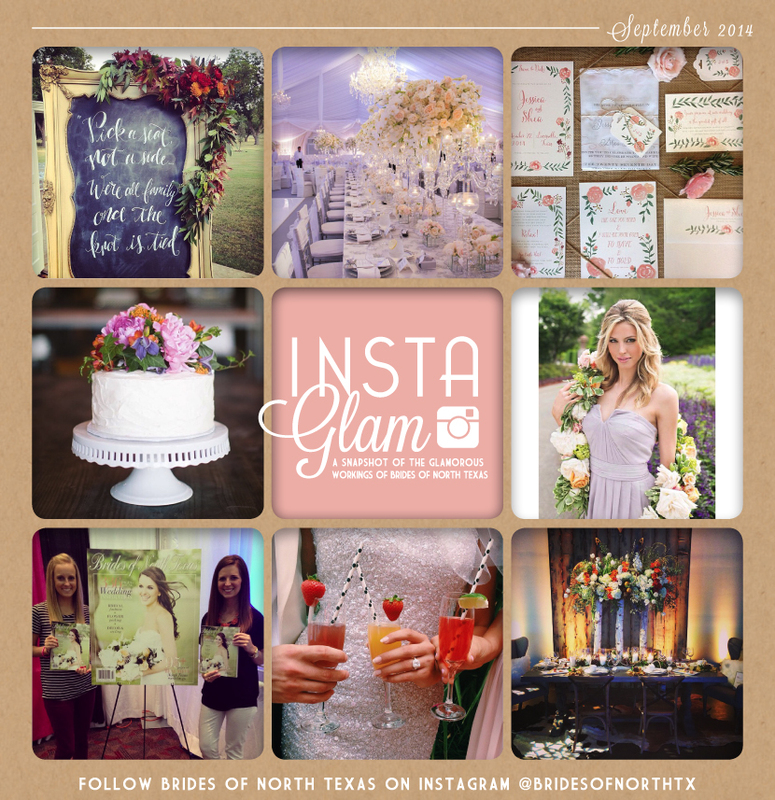 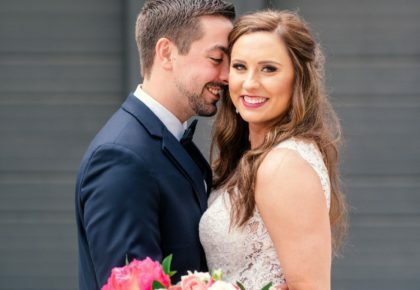 Follow us on Instagram @bridesofnorthtx!